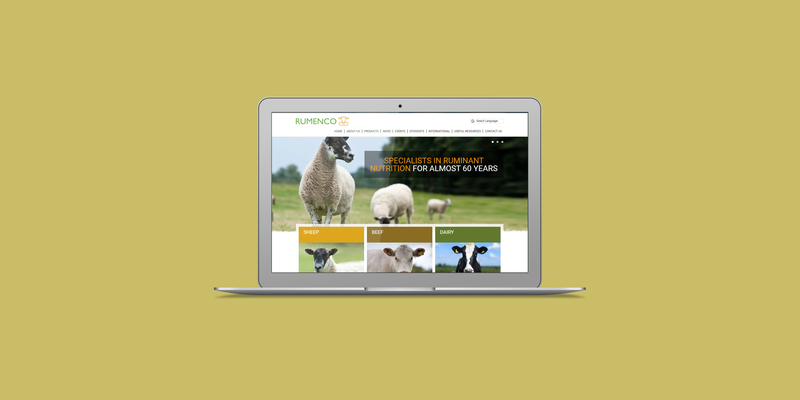 Rumenco are a privately-owned business who have led the way in the development and manufacture of feed supplements and feeding systems for ruminant livestock for almost 60 years. The website is built in the Drupal content management system and features products and blog modules . 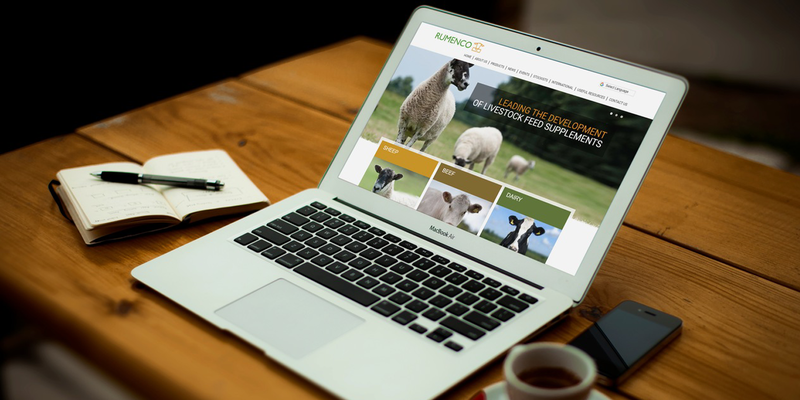 The website is also fully responsive to mobile and tablets users.